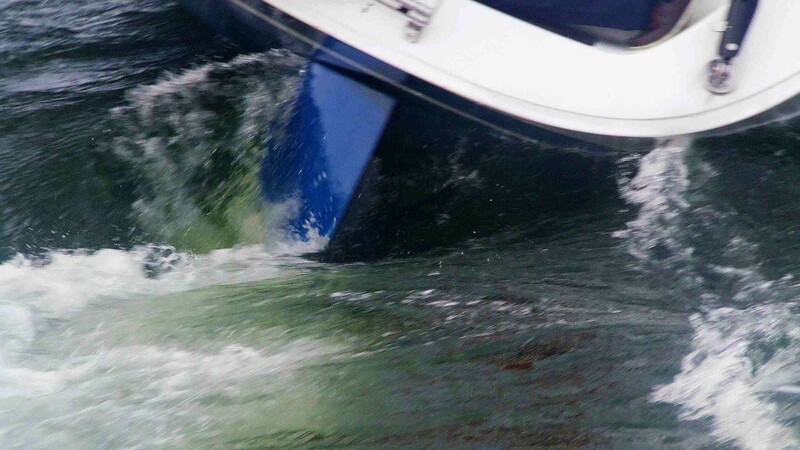 Over the years, we have had a number of clients reporting that their boats become unmanageable when pressed a little. In more than 20 or 25 knots of wind, the rudders will lose grip and despite releasing sheets and trying to steer, they will broach with no means of control. The behaviour has turned out to be common, and appears in designs from the most well-regarded designers and manufacturers. Our work in this field concerns a completely new concept for rudder design which aims to eliminate the problem. It does not introduce any technical complication or any new parts. Until the patent application is filed and official, we are unable to reveal the nature of the new rudder concept.